Very recently, Nintendo teased more updates for Mario Kart 8 Deluxe. The company is delivering on that front with new content from Zelda: Breath of the Wild. 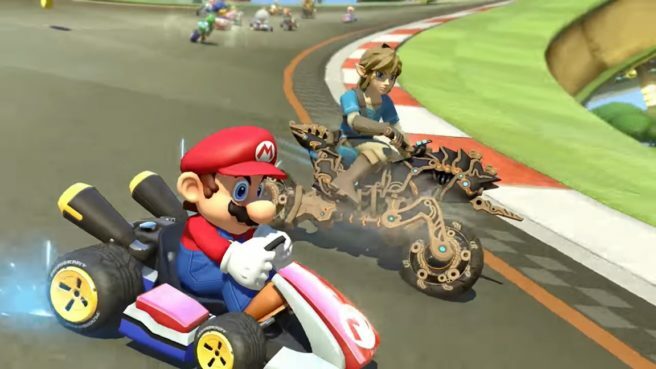 All players can download version 1.6.0 for Mario Kart 8 Deluxe. It features Link in his Champion’s Tunic, the Master Cycle Zero, and more. – Update includes revisions to improve gameplay, as well as some content not listed here.